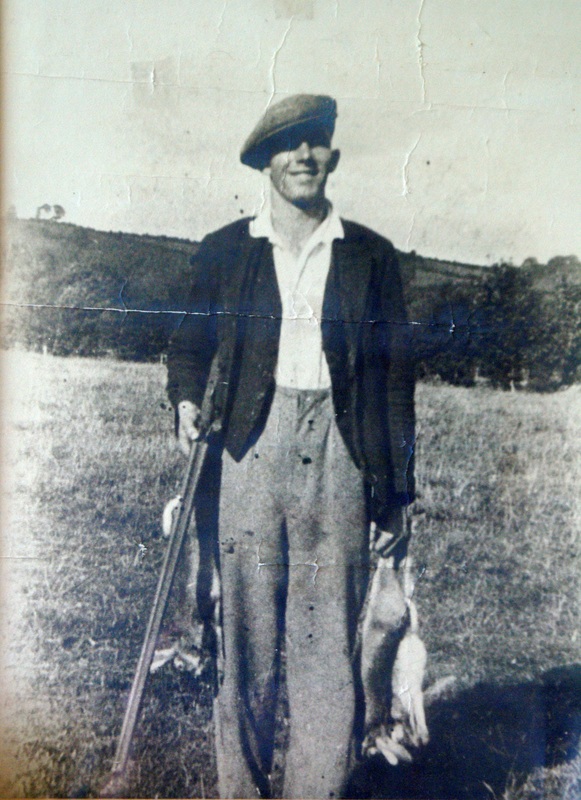 I have been writing the biography of a man who lived in Wales through the depression of the 1930s; he was a famous international amateur footballer but also a notorious poacher and wit; I have been reading endless accounts of long forgotten football matches and interviewing his large family and friends, hearing their stories and cobbling together some sort of narrative. The interesting thing is how it demonstrates the nature of story telling. When someone repeats someone else’s oft-repeated anecdote it is sometimes difficult to be sure what the point of the tale is. The chap I was writing about told his children many times about going to help a farmer with the harvest and noticing that the farmer’s dog was nowhere to be seen. Later for lunch they had a stew of unusual white meat that the original teller of the tale remained convinced was the dog. Man eats dog — what was the point. He had repeated the story throughout his life — it had made a big impression on him him. Was he disgusted? What did he say it was like? Quite tasty. Meanwhile I was struggling with my hero’s poaching, not just the stealing but the ecology, as locally long-extinct species appeared in the family pot and fish roes were boiled up, in the breeding season, for bait. Then I remembered the poor farmer’s wife with all those hungry helpers come to take in the harvest with no payment in prospect apart from one decent meal and my hero’s narrative reached me over the years. H.B. ‘Gurra’ Mills in about 1923 — reproduced thanks to his family. You can access his full biography on the ‘Published Work’ page of this website. → Where do you start?